If there’s a book that’s on your heart but you just don’t know where to begin… today’s conversation is for YOU! 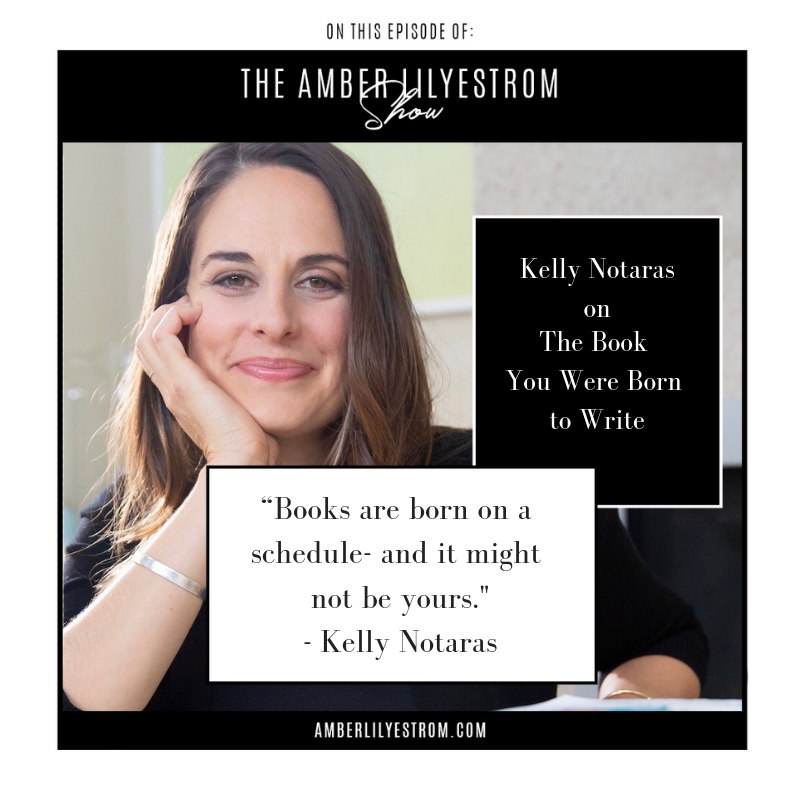 Kelly Notaras is a writer and book editor extraordinaire specializing in transformational nonfiction. After working in the editorial divisions at HarperCollins, Penguin, Hyperion Books and Sounds True, she founded kn literary arts, an editorial studio that has helped over 500 authors write, edit and market their books since 2013. Her first book, The Book You Were Born to Write: Everything You Need to (Finally) Get Your Wisdom Onto the Page and Into the World has just been published by Hay House. We dive in to #allthethings on writing your first book; including how to structure it, where the inspiration should come from, and why you should stop believing the lie that you could ever get it wrong. Purchase your ticket to the 2019 Ignite Your Soul Summit! Did you hear something you loved here today?! Focus Friday: Want More Sales? DO THIS!